Portrait Of A Mermaid. Vector Illustration. Royalty Free Cliparts, Vectors, And Stock Illustration. Image 40960964. 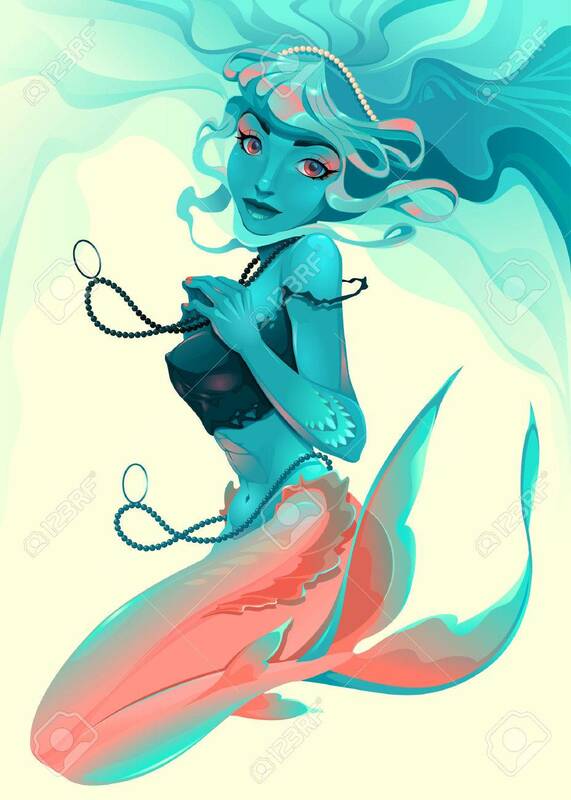 Vector - Portrait of a mermaid. Vector illustration. Portrait of a mermaid. Vector illustration.